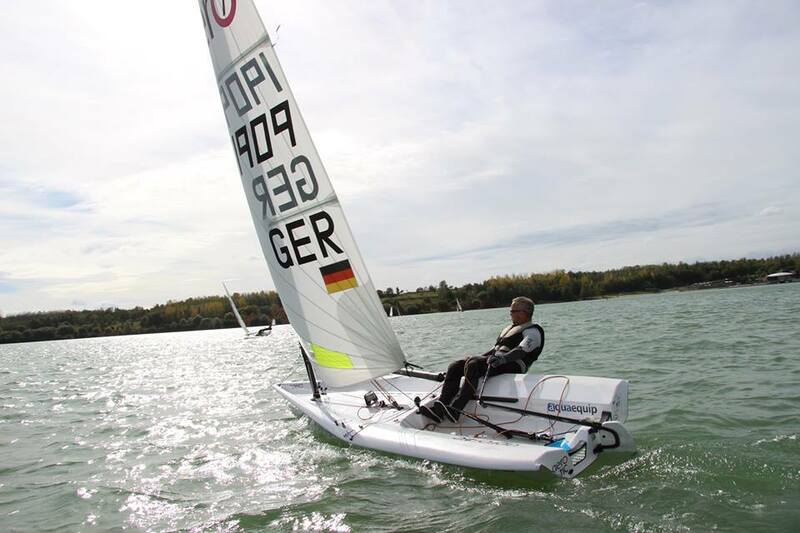 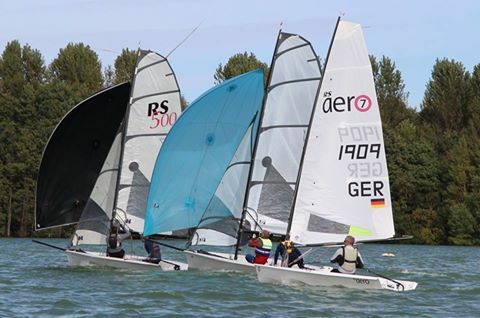 Perfect conditions at the RS contest in Eschweiler, near Aachen. 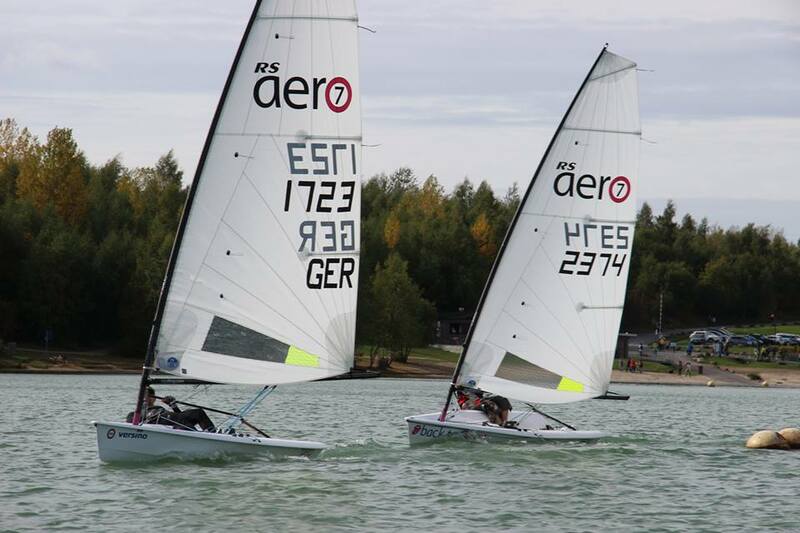 Sunny 12 to 15 knots and a lot of fun for RS Aeros, RS500s and O'pen Bic. 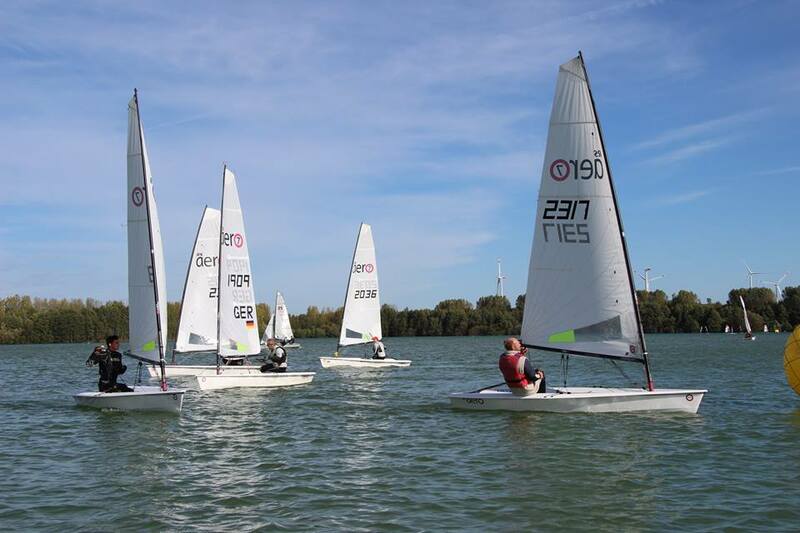 2017 RS Aerocup at Malcesine, Garda from 7-10th October.